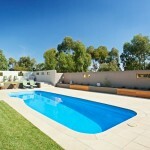 Looking for a Fibreglass Pool Builder near Brisbane? 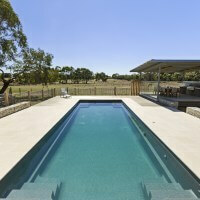 Vasa Pool Designs is your point of contact for Compass Pools in the Brisbane area. 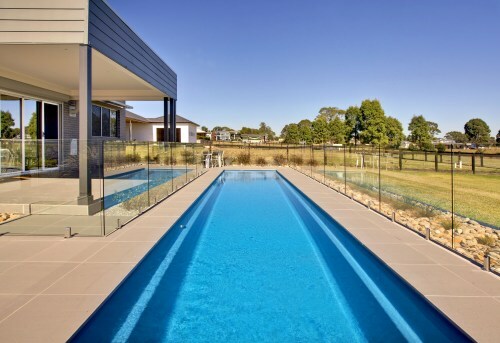 Vasa pool designs is the sales agent for Waterline Pool Innovations who is the distributor and installer of Compass Pools in the Brisbane area. We’ll help you find the best option for your family, your backyard, and your budget in Brisbane and surrounding areas. Compass Pools Australia Pty Ltd manufacturers fibreglass composite pool shells that are sold throughout Australia and New Zealand. This included our full range of engineered in-ground pools, plus our above-ground maxi-rib pools, and our famous in-floor cleaning and circulation system. 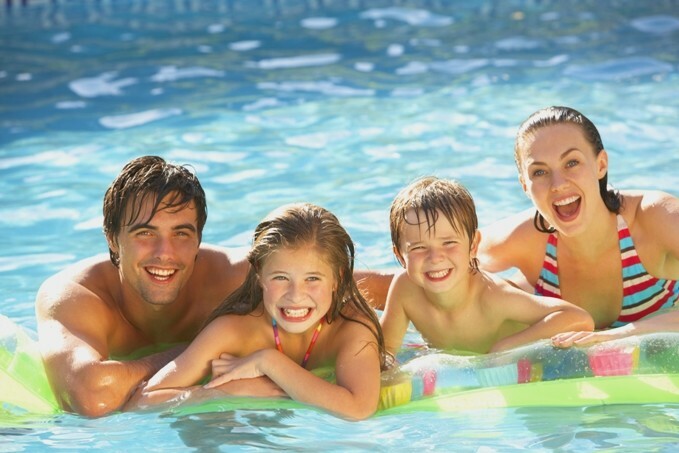 Compass pools has been the name of self-cleaning pools for over 20 years and we have more than 16,000 pools installed with our exclusive in-floor system. and your Compass pool project will be underway.